Stem cell therapy developer TiGenix has enlisted the help of biologics manufacturer Lonza to produce its medicine Cx601 for late-stage trials and potential US commercialisation. Cx601 is an injectable form of allogeneic expanded adipose-derived stem cells (eASCs) that is used to treat perianal fistulas in Crohn’s disease patients, for which TiGenix says there is currently no effective treatment. Phase III trials have already started in Europe and the new deal with Lonza will allow them to begin in the US shortly. Belgium-based TiGenix is already preparing for the drug’s approval, in December last year it submitted files for a Special Protocol Assessment (SPA) for its Phase III trial design to the FDA to “ensure that the trial design is aligned with the FDA’s requirements for the future approval of Cx601”. In a Phase II Cx601 showed efficacy at 24 weeks in 56% of treated fistula tracts, more than two times higher than the current standard of care, TNF inhibitors. The primary endpoint of the European Phase III trial, however, is 100% healing of the tracts. The European Commission has granted orphan designation for Cx601, and TiGenix hope to submit a marketing authorisation request with the EMA in early 2016. It would not be the first stem cell therapy to be approved in Europe, however – that title went to Chiesi’s Holoclar in December last year. 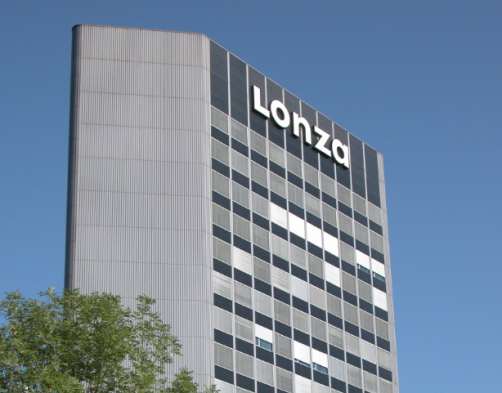 Switzerland-based Lonza will manufacture the Cx601 material at its US cell therapy production facility in Walkersville, Maryland. TiGenix says that it will begin transferring technology to Lonza in the coming weeks.